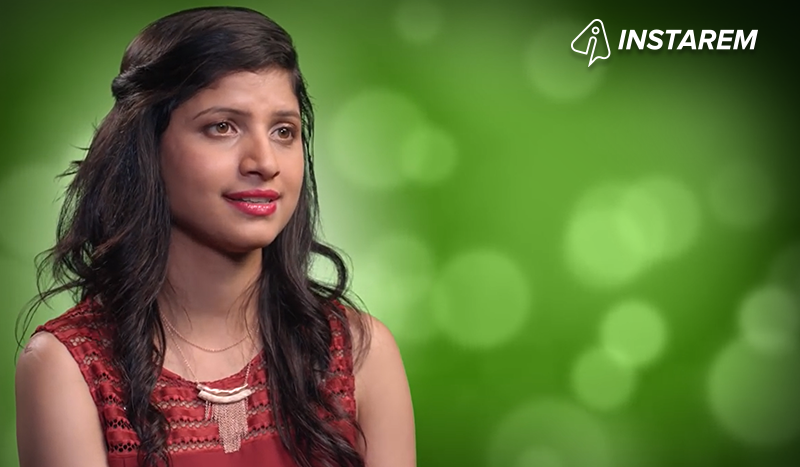 Moving to Australia to get married after a long-distance relationship in New Delhi, Nancy uses InstaReM to help her achieve her dream of buying a house back home and ensuring her family doesn’t go without any needs. My name is Nancy and I’m from Kanpur in northern India. I recently got married in New Delhi and came to Australia with my husband who’s been working here. We actually met in India when we were working for the same company. We used to sit together and there was instant chemistry. When he came to Australia, initially it was long distance for us. Our wedding was a typical Indian wedding with lots of people, lots of food and lots of gifts!Back home I have my parents, my younger brother, my eldest sister and my little nephew, who is two years old. What is the main reason you send money back to India? I send money back to my Indian account mostly for investment purposes. I have a dream to own a house over there and so I send a little amount every month so that I have savings and can build my own house. I also transfer money to my family so they can buy things for example ceremonies in India. Do you have any other special reasons for sending money back? Yes, I have a wish to fulfill the wishes my younger brother has. My brother is seven years younger than me and my parents have done a lot for all of us but I don’t want to put extra pressure on them to fulfill his dreams as well. He’s studying at a good college, and I want to be responsible for him and for him to just come to me and say “hey, I need this, I need that, I want to go over there, I want to visit this festival” just like that. To be very honest, my husband told me about InstaRem. Just one day he came and told me that, “hey do you know there’s one more site where which you can transfer money to India and it’s really, the rates are fantastic, just check it”. I said Ok and since then I’m using just InstaReM. I remember when I actually walked through the site and went through the money transfer process, it was so quick and easy and I found it really interesting. The rates are fantastic, the money gets there the next day and the customer care is great and they’re really nice. If I had to say three things about InstaReM, it would be excellent customer service, they’re reliable and it’s very easy to use.